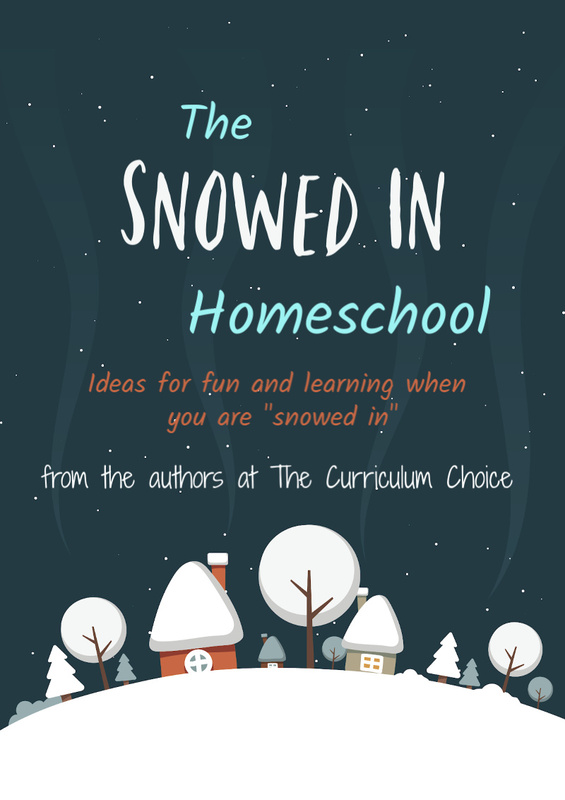 In “The Snowed In Homeschool” eight veteran homeschooling moms have written about their own solutions to this annual problem. Most of them have younger children, so many of the suggestions are for little ones, but there are insightful posts for older ones as well. Tricia hints at an inspiring story about a grandma who was snowed in, taught her grandchildren to draw with chalk pastels, and thus started a family tradition that led to the You ARE an Artist video lessons. 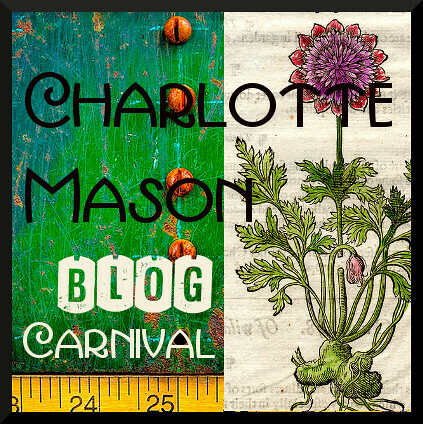 Other mamas discuss games, winter physical education, snow studies, reading, seasonal themes, nature study opportunities, making a nature table, podcasts, art projects, and the Great Backyard Bird Count. There are so many ideas here, even for someone who has homeschooled over twenty years! Winter is our family’s cozy season and, now that the kids are older and sledding days seem to be behind us, we use the season to focus on formal learning. 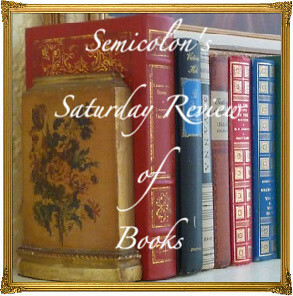 Or at least that was my plan when I wrote my contribution to this post, but we have already once dropped bookwork for the sake of puzzling by the fire, and other plans seem to be in the offing as well. But who said learning has to be formal to be effective? After the holidays, it’s time to get Back to School. Occasionally the surrounding schools are closed because of ice or snow but we still study hard on those days. In fact, the winter term, with its lack of gardening, harvesting, and visits to the horse barn, are our best school days and we try hard to tackle just a bit of extra learning then. Winter is an excellent time to have a reading week, and reading aloud is one of the best ways to enjoy the cold days (here’s a list of our favorite read alouds). Cabin fever can be cured by museums and malls, and always there is our roaring fire, warm tea, and games. Each winter I think about how the school year has gone so far and often panic at how ‘little’ we have done (Not Finishing the School Year, Halfway Through the Homeschool High School Year), but I have learned not to let the children notice my panic because they are working as hard as they can. Sometimes I rejoice at how much they have accomplished. Occasionally, though, we make significant mid-year changes. 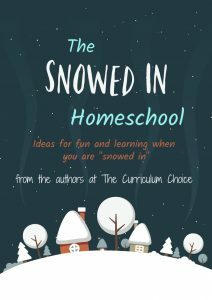 Whatever you plan to do in your homeschool this winter, do check out “The Snowed In Homeschool” for those inevitable blue days when everyone has cabin fever. No matter what the ages of your children or your homeschool style, you will find something to help your family make the most of winter. Posted in: Homeschool, Homeschool Tips, Planning.